The Resident Photos from the Pilot and "Independence Day"
This is not your standard medical show! 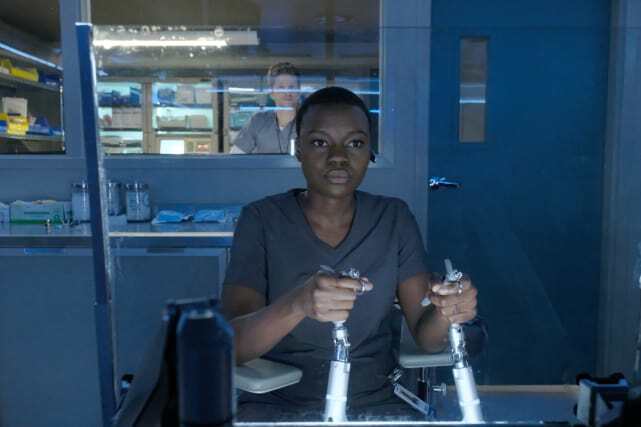 The Resident may have similar formulas to a traditional medical show, but it's taking on and exploring the health care system in ways that we haven't seen before. This is not a fuzzy, warm, inspirational medical show, and not everything will have a happy ending. 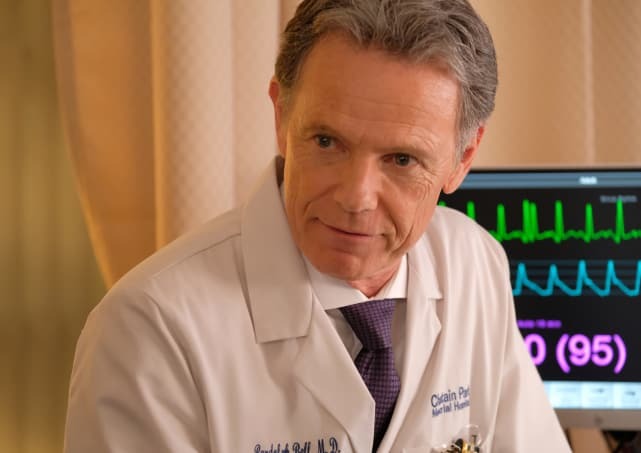 Conrad Hawkins is the show's maverick, a third-year resident whose interpersonal skills may need work but whose devotion to his patients is exceptional. He uses unorthodox methods, is passionate about saving lives, doesn't mind breaking rules, and detests the medical politics. The Resident Season 1 Episode 1 will air on Sunday, January 21 at 10/9c, and The Resident Season 1 Episode 2 will air in its usual time slot, Monday, January 22 at 9/8c. Check out the photos for the two-part premiere below, and sound off in the comments! 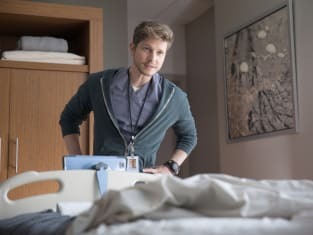 Matt Czuchry stars as Conrad Hawkins, a renegade third-year resident who uses unorthodox methods and means to save his patients. He's confident, gifted, and 100% about helping his patients at all costs. He's not with the business side and bureaucracy and challenges the system at every turn. Bell is the Chief of Surgery an the face of the hospital. He's arrogant, vain, and the stereotypical surgeon with a God-complex. He's all about the business side of the hospital, and making money and cutting corners might be just as if not more important than saving lives. She's ruthless, brutally honest, and damn good at her job. Mina was top of her class and is top tier at the hospital as well. What she lacks in tact and a warm and fuzzy bedside manner, she makes up for in being the best of the best. If you've ever watched Grey's Anatomy, and find yourself a fan of Cristina Yang, you might have just found your new favorite character. Every show needs the young, idealistic, rookie who has second thoughts about what they signed up for. That would be Devon. He's the newbie of the bunch, an intern whose first day at the hospital throws him for a loop. 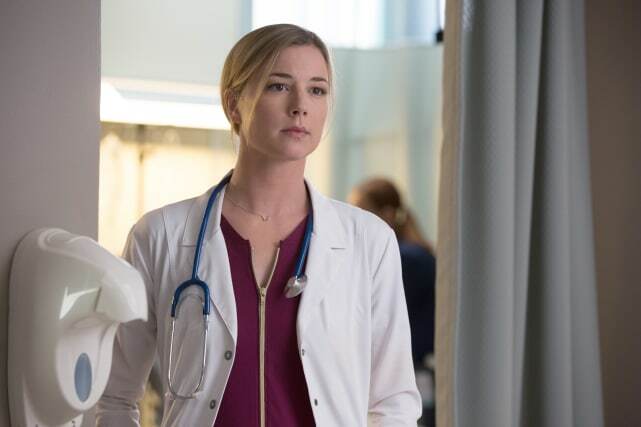 Emily Van Camp has put her Revenge days behind her and has taken on a lab coat. As a level-headed Nurse Practitioner, Nic is the conscience of the team who keeps everything running. Yes, she's also the romantic interest of Conrad, but that's probably the least interesting aspect of this complicated new character who is passionate about her patients and skirts the rules when need be. As the Resident's antagonist, Bell was bound to bump heads with the show's hero (or perhaps antihero) Conrad. The two have totally different beliefs about how to handle patients, procedures, and everything else. Despite being just a resident, Conrad fearlessly takes on Bell whenever he sees fit. 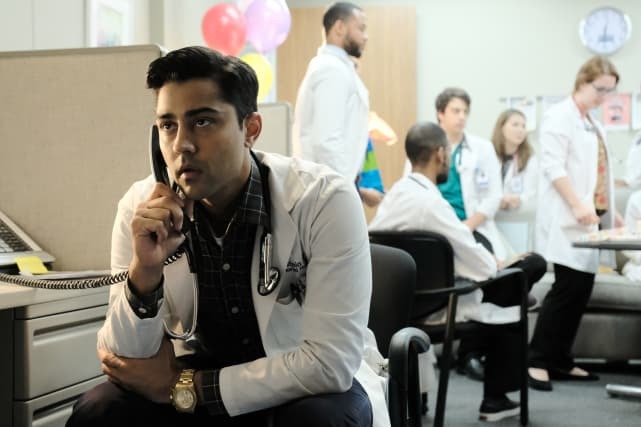 The Resident Season 1 Episode 1: "Pilot", The Resident Season 1 Episode 2: "Independence Day"
Kevin (Probably) Saves the World Review: Where's Tyler? !